Here is illustration of a guy attending summer party in vector format. He looks happy and lots of fun decoration in this outdoor party. 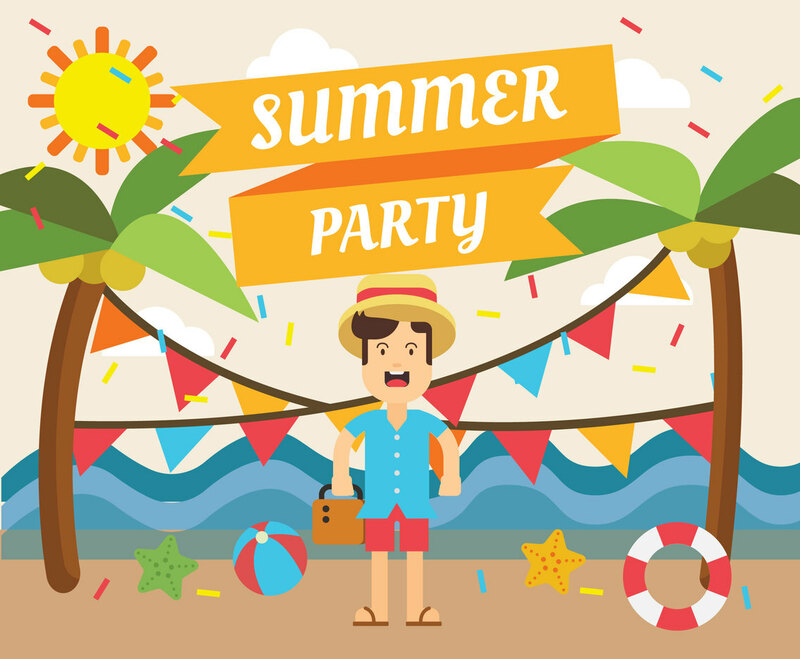 You can use this vector illustration in a summer holiday party event poster or print it on T Shirt.